Wallpaper has seen resurgence in recent times, and we can help you with any paper hanging requirements. 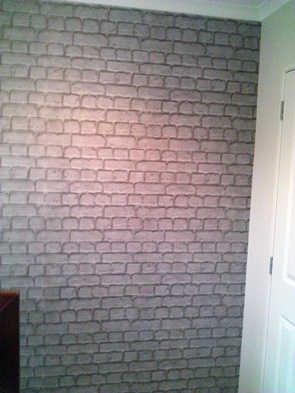 Whether you have chosen matching or non-matching paper we can strip your old wall coverings, resurface walls and hang your paper quickly and efficiently with minimal disruption. 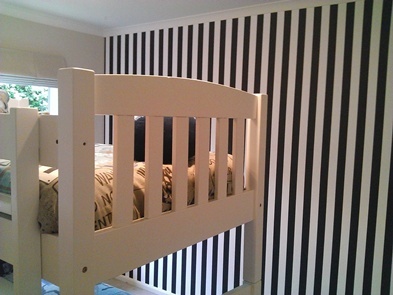 We can also paint ceilings, trim and frames while there to give the entire room a complete makeover. At Pukekohe Decorators and Door Finishers we keep up with the latest techniques. 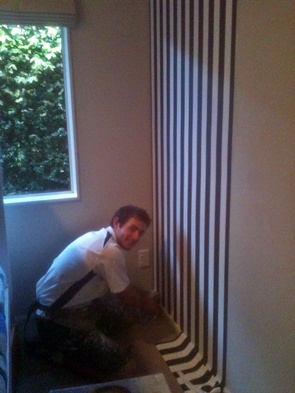 We make sure that the wall surfaces are prepared properly, and the job is done well. 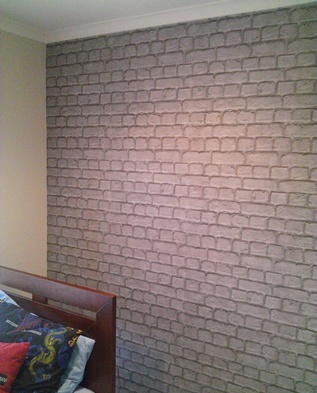 Large or small we can help you with your wall papering needs; browse our photos to see for yourself.